located within a park over the lake of Como. 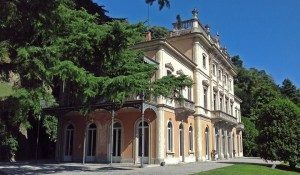 Villa del Grumello is 20 minutes on foot from Como city centre. Detailed information on how to get to the Villa can be found here. The youth hostel Ostello Bello offers a low-price accommodation, from 36,90 Euros per night and person in shared dormitories. The hostel is 15 minutes on foot from Villa del Grumello. 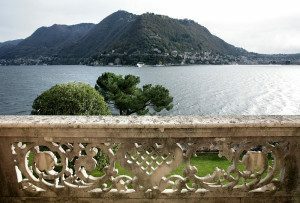 A map highlighting hotels in Como and surroundings can be found here. We have learned that third part companies are contacting school speakers and attendees offering to make travel arrangements (hotel and flight bookings) on our behalf and asking for credit card details in order to proceed. PLEASE NOTE these agencies are not authorized by us, this is most likely a fraud. For any doubt do not hesitate to contact us. Thank you!